The Gambia Volunteers, the home of volunteering in The Gambia. 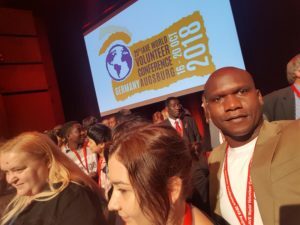 The Gambia Volunteers is the organisation for volunteering in The Gambia, we support the right of every woman, man and child to associate freely and to volunteer regardless of their cultural and ethnic origin. With a dedicated Volunteer Centre, we serve the causes of peaceful development by enhancing opportunities for participation and promotion of volunteer work. 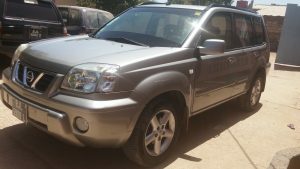 The Gambia Volunteers helps individuals to find suitable volunteering opportunities and provides advice and support to organisations to find suitable volunteers. We work in schools, hospitals, orphanages, women’s groups, social work, environment, disaster relief and many other projects. 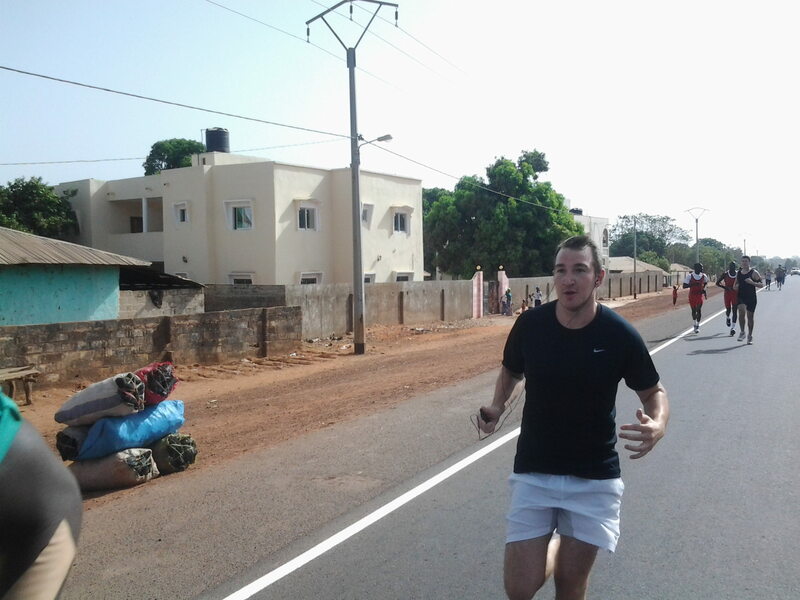 We provide volunteering opportunities to unemployed Gambians and accept international volunteers from abroad. We work with international voluntary organisations. 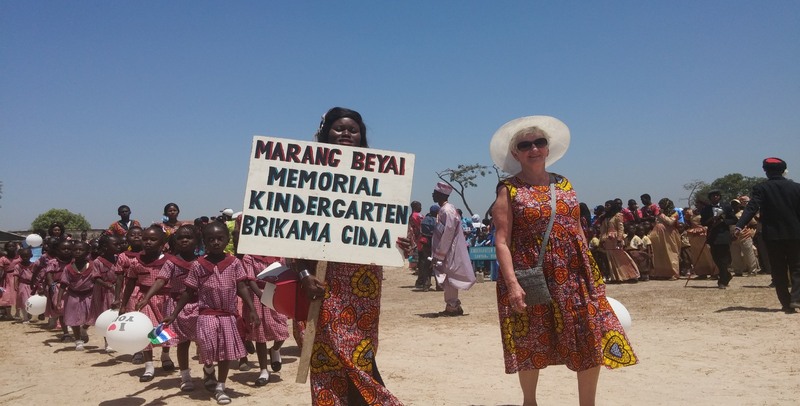 Mireille Martensson from Sweden visited Marang Beyai Memorial Nursery School were she sponsored two students. 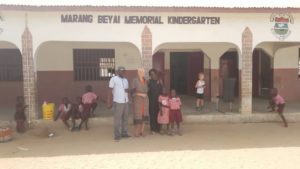 We thank her for the sponsorships and would urge people visiting The Gambia to visit the nursery for any sponsorships they can offer to the children. 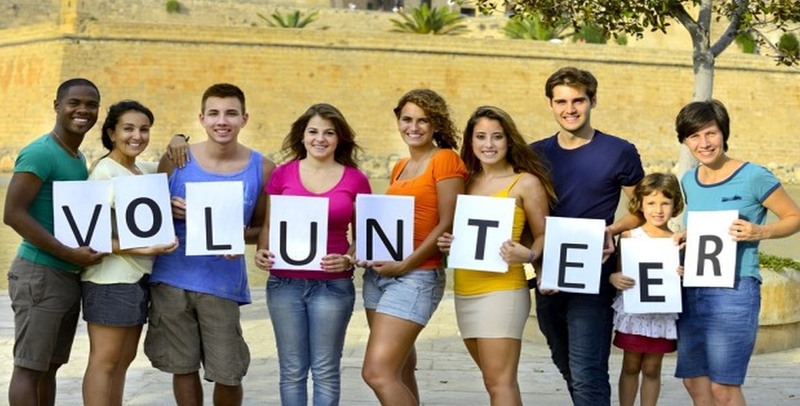 Volunteering brings benefits to both society at large and the individual volunteer. It makes important contributions, economically as well as socially and contributes to a more cohesive society by building trust and reciprocity among citizens.